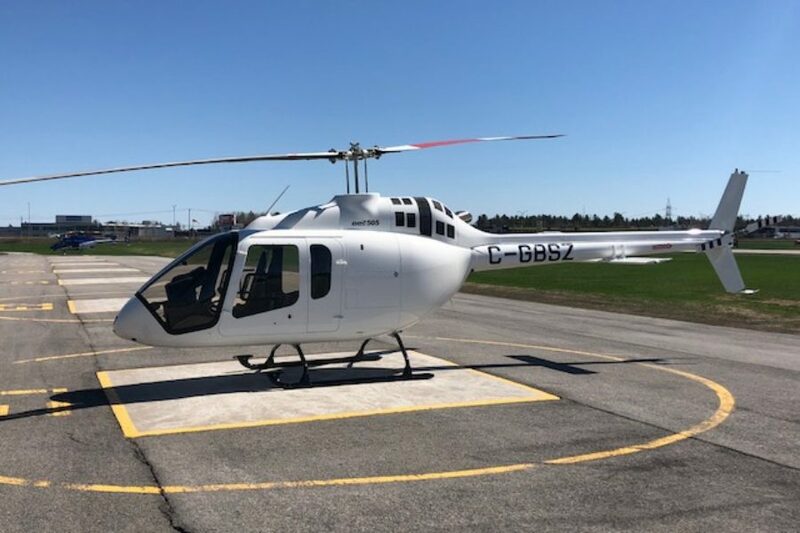 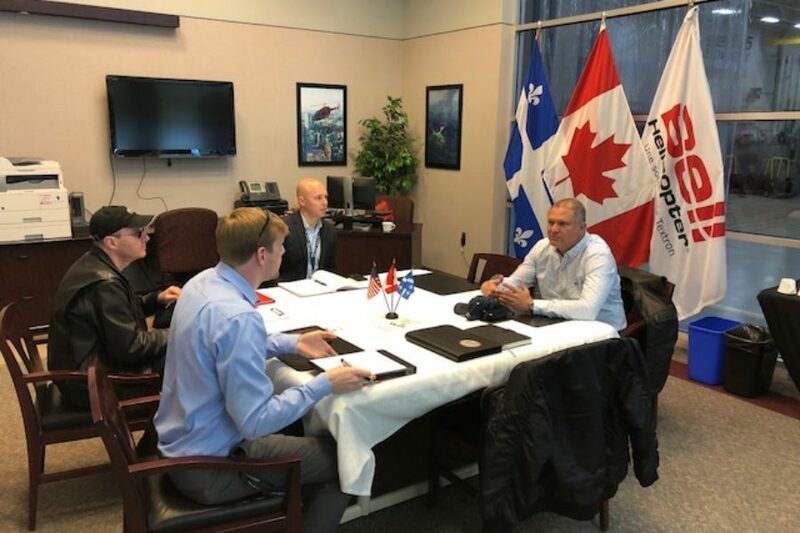 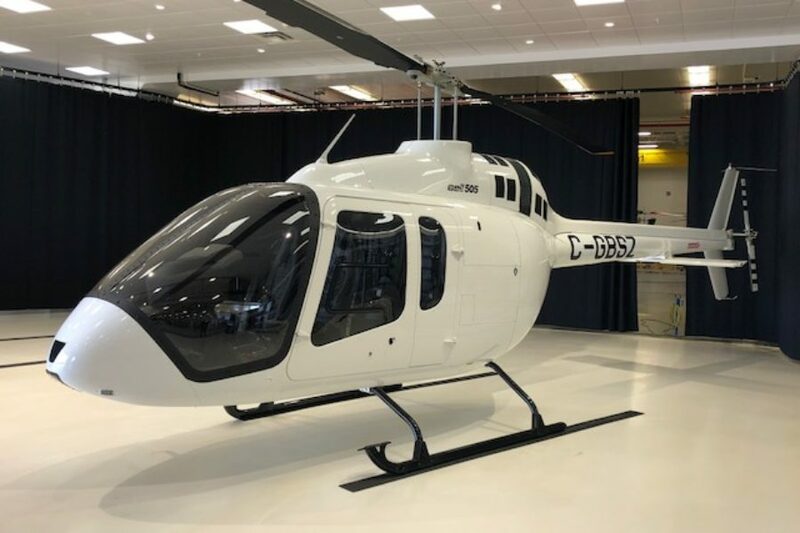 Africair delivers first Bell 505 into Nairobi, Kenya - Africair, Inc.
Africair, Inc. is proud to announce the acceptance of a new Bell 505 at the Bell facility in Mirabel, Montreal, Canada. 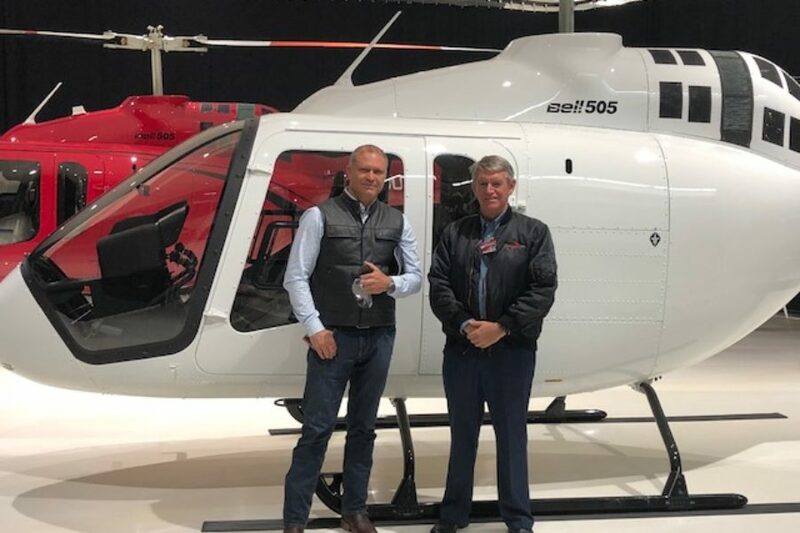 The Bell 505 was purchased by KIDL Helicopters, Nairobi, Kenya. 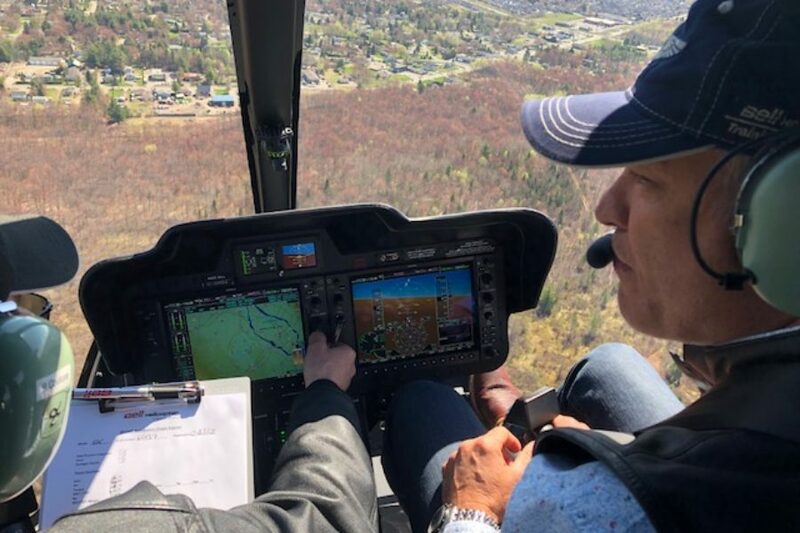 Their CEO, Capt. 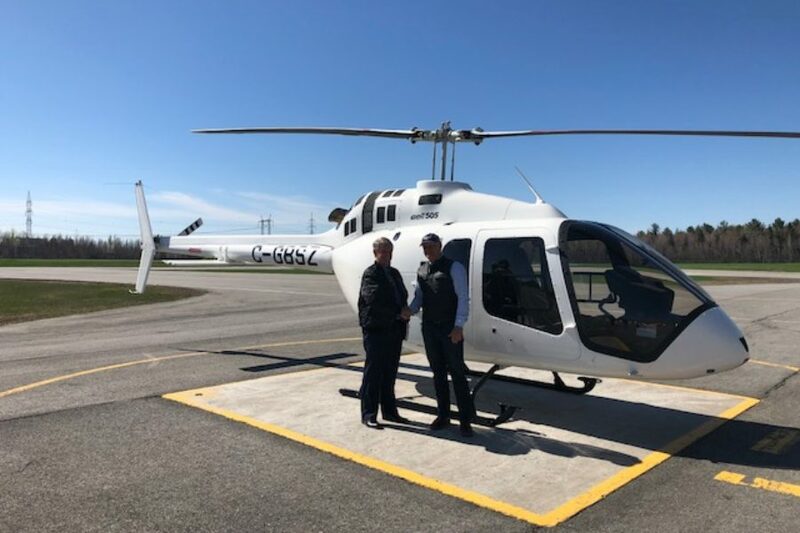 Marco Brighetti, came across to carry out the Delivery and Acceptance. 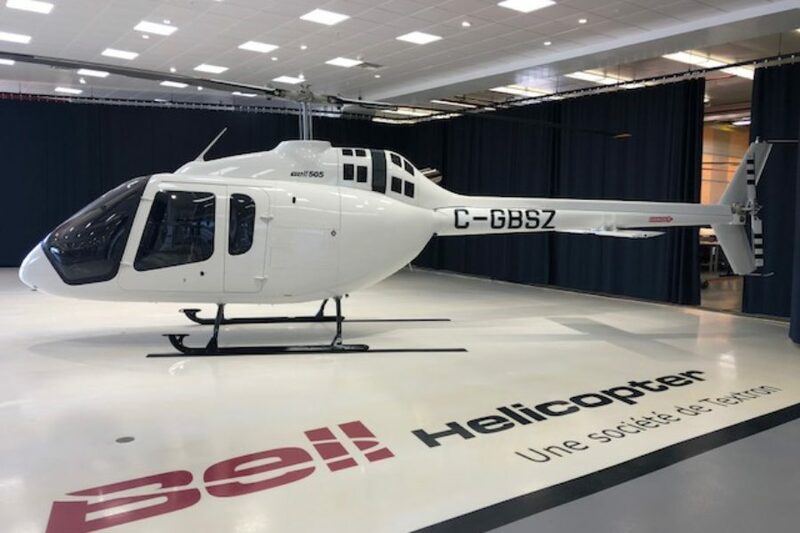 This helicopter will ship out to Nairobi in the next few weeks and will be the first new Bell helicopter to be reassembled at Africair’s soon to be opened Bell maintenance facility.